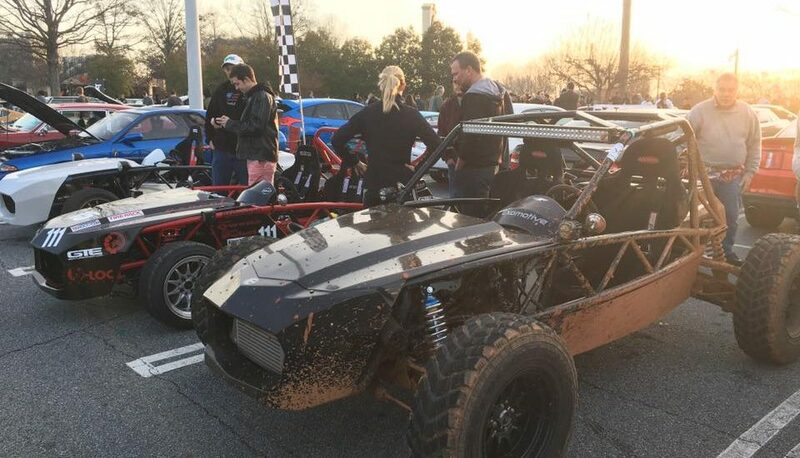 Exomotive - US Manufacturer of Exocars & Kit Cars | Warm weather brings hot cars! Warm weather brings hot cars! 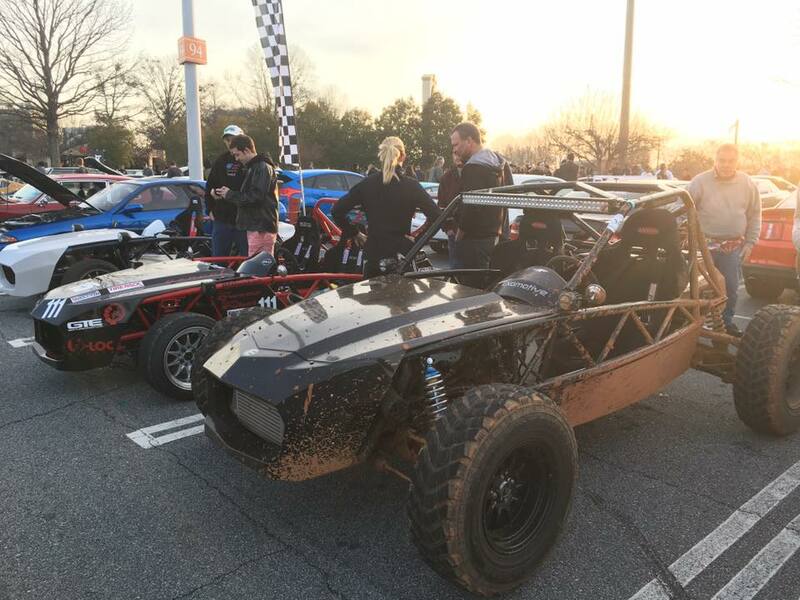 Come join the fun on this unseasonably warm January Caffeine and Octane!